A round up of my relaxed wedding photography in 2018 . I’m sorry it’s a tad long! I’m terrible at cutting it down, editing out. The more I looked at each wedding, the more I saw new ones with fresh eyes and loved them! I really hope that this is the same for my couples, and for all my clients. That they continue to go back to their photographs and see something new. A different expressions, or a funny moment in the background they’d not spotted before. I’ve felt a new confidence this year with my photography. It’s easy to think you don’t change much, that there’s no more progression when you’ve been doing something so long (twenty years!) The reality is, even if I’m not going on courses or “workshops” (which seem so popular these days) I am always learning. Every job I do is different, and really you can’t not learn from it. Plus the technical side is forever changing. That I definitely do need help with! SEO what now? Alt tag who? And I’m just getting to grips with new functions on my SLR cameras (that I’ve been using in various formats for 10+ years!) and everyone else is selling up and buying mirrorless. I am not at the forefront of tech. If you hear someone ask me at a wedding about cameras (which the inevitably will) then you may see me shug my shoulders a little and make my excuses! I’m in it for the pictures, not the gear. My point is, I’m always learning and this year I feel I’ve learned a lot. About myself, my work, how I am with people, how I can improve and progress. So here’s to an exciting looking 2019. To hopefully continuing to book my kinda couples, who have chilled, fun weddings, just like these I’ve blogged this year. Here’s to continuing to push it a little bit more each time. To being a bit braver. Shooting at fab venues old and new, and to capturing more precious memories. 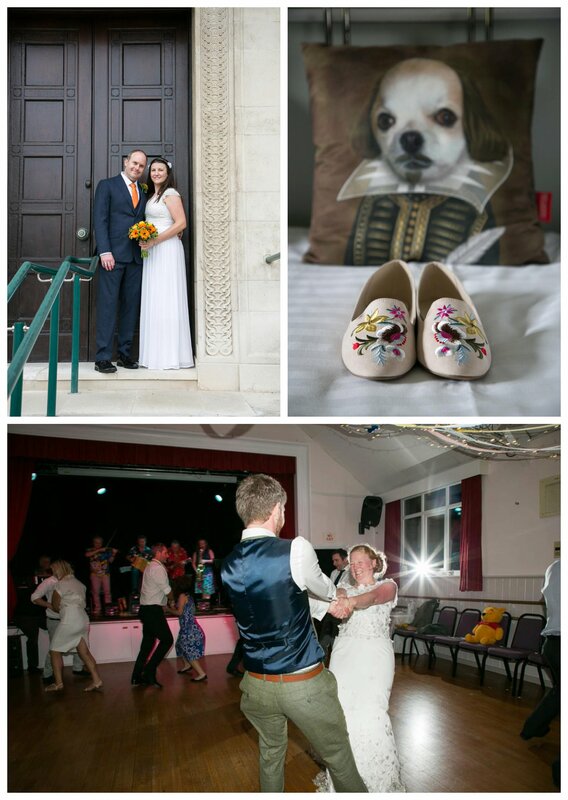 If you are looking for a fun, relaxed wedding photography then please do get in touch to chat dates and plans.